Congratulations Sigma Beta Delta, Phi Theta Kappa & BBA Honors Students! On Veterans Day, Americans across the nation were honoring the sacrifices and service of the nation’s armed forces with parades, wreath-laying ceremonies and other events. The College of Westchester contributed to honor and thank our veterans during a ceremony organized by the Stars & Stripes Club. Veterans Day Celebration included the singing of the National Anthem by Ellen Segarra, and opening remarks by Nellie Capellan, Veterans Affairs at CW. 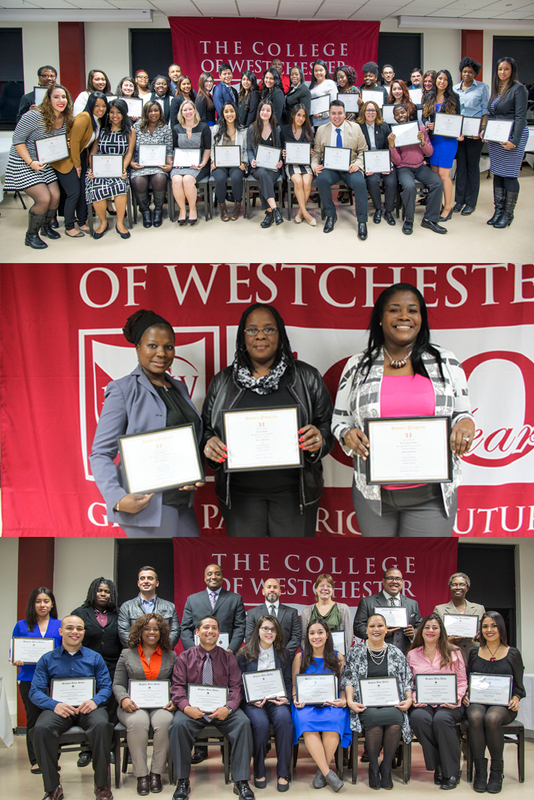 Greenburgh Judge visited The College of Westchester to share insights of what it really means to be a Judge and handle several cases every day. Introduction to Business, College Math, and Business Law classes engaged with Hon. Walter Rivera, Court Judge in the Town of Greenburgh covered many important topics involving the daily routine in the court with around 100 cases every day. “My role is to maintain order in the courtroom and remain fair. 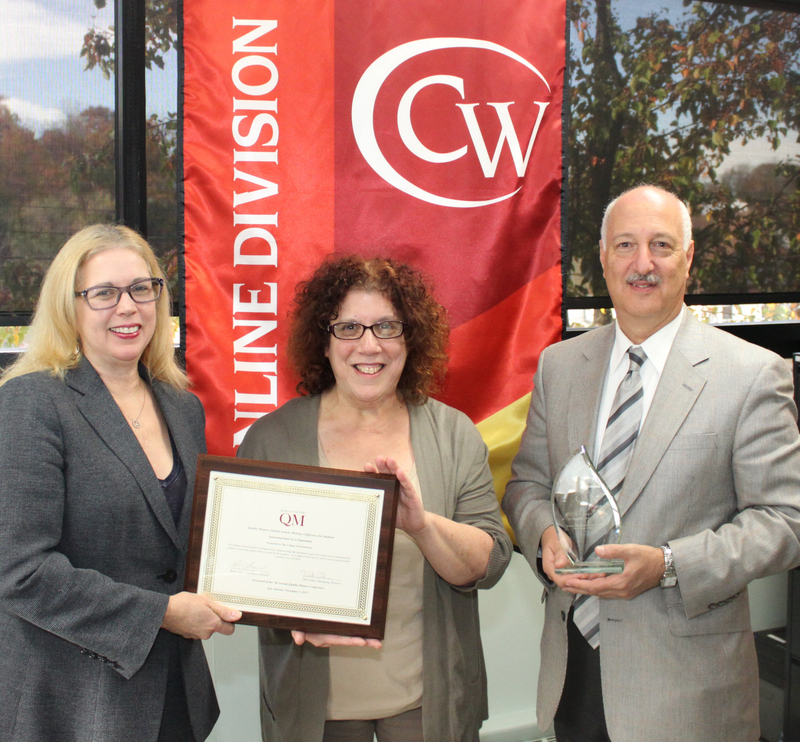 CW is the 2015 recipient of the prestigious Quality Matters (QM) “Making a Difference for Students” Award in the Institution Category for online excellence in teaching, training, online observation, and online pedagogy and andragogy.